Our mission is to provide excellent service in a timely fashion to all who touch our office. In addition, it is important for all of us to create and maintain a family-friendly atmosphere. Finally, we will continue to strive for excellence so that we may deliver to you a fantastic smile and one that will last a lifetime. 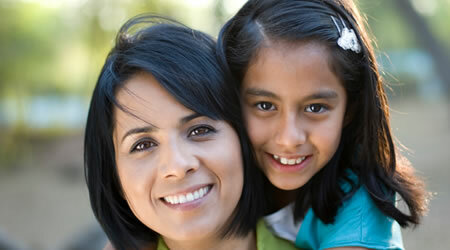 Between the ages of 11 and 15 is the most common time for orthodontic treatment, and for good reasons. By 12, most if not all of the permanent teeth have erupted and are in place, and crooked teeth, gaps and bad bites can easily be detected. 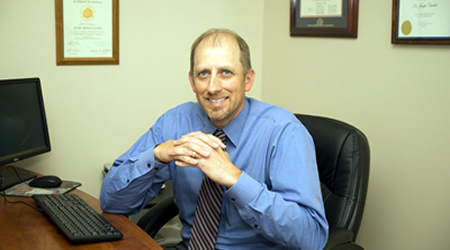 Dr. Cavalier has been practicing orthodontics in the Ebensburg area and focuses on providing the best orthodontic treatment for patients of all ages. Please click the link below to pay your bill online. We had a great experience, especially with a child with dental anxiety! Thank you! Everyone is extremely friendly and caring. Never have to wait for your appointment. Strive for perfection to get that perfect smile. Staff was always friendly & helpful â€“ very pleased with my daughter's results. Her smile is absolutely beautiful! Thank you Dr. Cavalier!